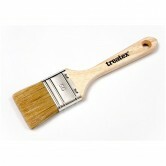 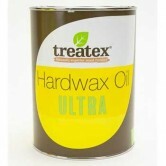 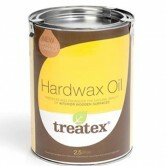 Treatex specialise in high quality hardwax oil for wood. 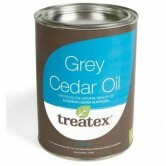 With over 40 year experience, their products have been designed and developed to be easy to use, quick drying, easy to maintain and to provide an attractive and durable finish. 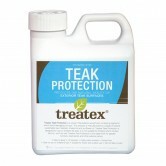 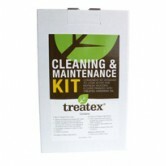 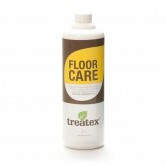 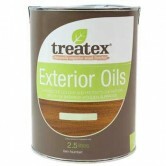 Treatex have carefully created a range of wood oils and related products that you are sure to love. 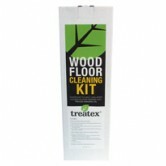 They have thought of everything from stains to change the colour of the wood, through to protection treatments, wood oils and even cleaning equipment and accessories. 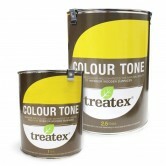 Some of their products have been designed especially for outdoor use, so make sure you are choosing the right product for your particular project. 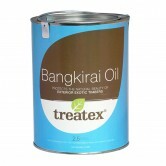 If you would like any help or have any questions about any of our wood flooring oils, lacquers, stains or accessories, please either visit us at our showroom or contact our sales office.